Invite guests to your special day, your way, and thank them for coming too. We've got it all covered. Add photos. Use any text. Choose from loads of backgrounds and clip art. Once you or someone in your life has just made one of the most important decisions of all and chosen a person to experience life with, the next step is to spread the word. Wedding day cards can take a lot of forms and can serve a number of different functions. For instance, you can let somebody you love know when the big date is coming up with a personalised photo wedding card. A wedding card with a photo can enhance the moment of the big reveal by reminding that special someone of a particularly great moment you shared together. On a more practical level, cards can help you flesh out the aesthetic of your big day and keep things organised at the same time. When it comes to the reception, wedding place cards can help ensure that the wrong uncle doesn't sit next to the wrong aunt and that everybody knows where to find friends and family! Wedding day cards can take a whole range of forms and sizes but at bonusprint, you can tailor each and every one to fit your own personal style and the theme and aesthetic of the big day. Personalised wedding cards take a traditional format and transform it into something unique to you and your story. Each personalised wedding day card can also serve as a take-home souvenir for your guests, something they can use to remind themselves of the day that two of their favourite people became one. Parents, in particular, will love the chance to preserve something that they can take out later and show to their grandkids. At bonusprint, we know from experience that half the fun of a personalised card is the chance to design your own wedding card. Marriage card design can be tricky when working from scratch. That is why we offer a range of templates and handy tools that will have you polishing off a personalised wedding card design worthy of a professional in no time at all. The purpose of bonusprint is to help you offer your guests special wedding cards tailored to your special day. Unique wedding cards allow you to connect with your guests and express your individual style at the same time. Choose from a wide range of looks and fashions including vintage wedding card templates. If yours is an artistic soul, our online features also allow you to imagine and develop a more creative wedding card design as well. Make your own wedding cards with bonusprint and take advantage of a wide range of intuitive and easy-to-use design tools. Add your own photos for a personalised touch, choose from a wide range of backgrounds, clip art and fonts. Once you are happy with your final design, leave the rest to us. We handle wedding card printing on a daily basis and guarantee delivery of a clean and crisp final product. Our aim is to take the hassle out of marriage card printing in order to leave you to focus on all the fun design stuff! Customized weddings cards offer the chance to individualise your event along as many lines as you like. Ask yourself, what makes your event unique? A spectacular location? An unusual theme? A bonding of two diverse cultures? 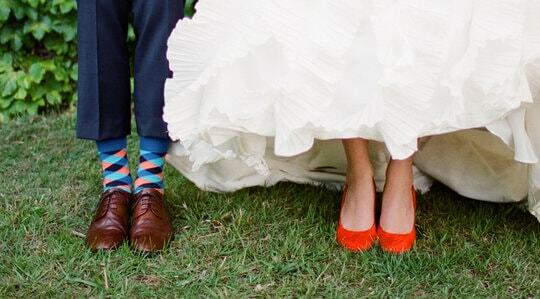 Whatever stands out about your special day, you can channel it all into customized wedding cards created online. Create your own wedding card and let people know exactly what kind of day you have planned from the moment they set eyes on the invitation. Whether you’re working from a smart phone, laptop, computer or tablet, we’ve designed the process to be intuitive and accessible. In fact, sit yourself down with a cup of tea or coffee and the chances are that the time you spend putting your bespoke invitation together will be one of the most relaxing and pleasurable parts of the whole build up to your wedding. At bonusprint, we understand that the wedding card needs to perform in many different roles and fit into a multitude of different moulds. This is why we make sure to offer as much variety as possible when it comes to wedding card size. Whether you need a stack of small weddings cards to set the places in order or a set of large wedding cards capable of hold a long text, we've got you covered. Even big wedding cards can be delivered quickly and easily to your doorstep. Buy weddings cards with us and receive your wedding card order quickly and with a guarantee of quality prints. If you are worried, you can check in on the status of your wedding card online order at any stage simply by logging into your account. 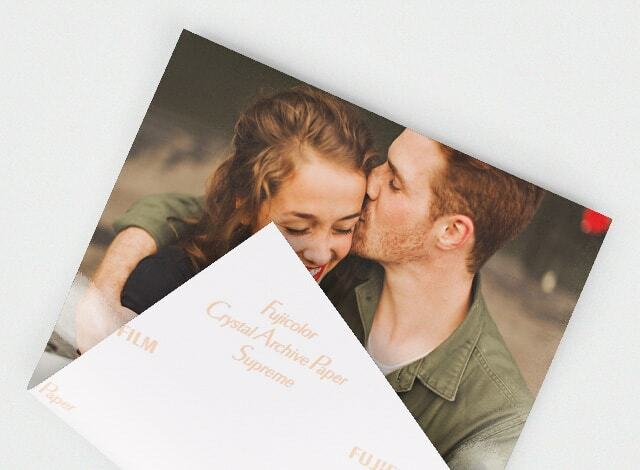 Experience a better way to personalise your wedding card sets with bonusprint. 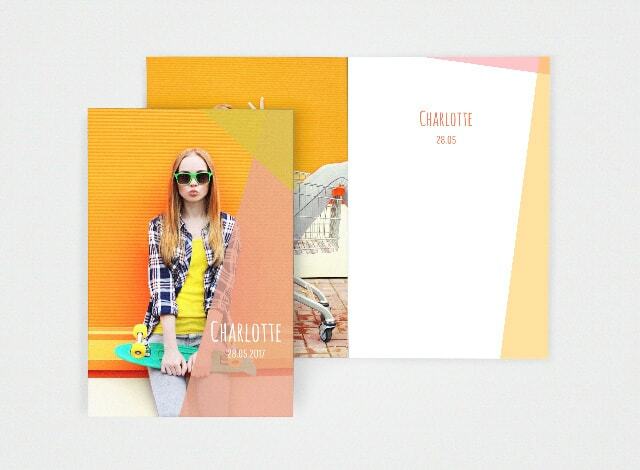 Design a card to be flat or folded, printed on high quality paper with a professional finish. A single sided photo print on affordable Fujicolor Crystal Archive Paper. The back of the card is the same as a photo print.